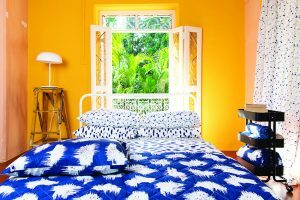 Celebrating Indo-Swedish design synergies, Ikea India recently unveiled a textile collection named Anglatarar which is made in India and inspired by India. 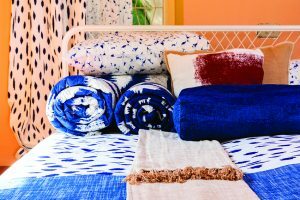 The inception of this collection came about when Ikea put two in-house designers — Akanksha Deo from India and Paulin Machado from Sweden — together, who in turn worked on building a single collection that represented true collaboration between the two textile-loving countries. Traditional signs, letters and alphabets sparked a dialogue between the designers enabling deeper understanding of each another’s culture. The collection is an interesting interplay of both cool and earthy tones such as indigo and red, against a neutral base of white. The colours have been carefully selected and carry a deeper meaning with both countries’ rich heritage and history. 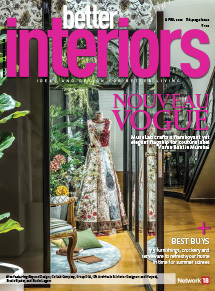 The dominant colour — indigo has inspired creativity the world-over; yet it is Indian at heart. A special shade of red — Falu Rodfarg (or Falu Red as it’s more widely known), may not be the dominant colour in the collection, but Falu Red clearly makes its mark. 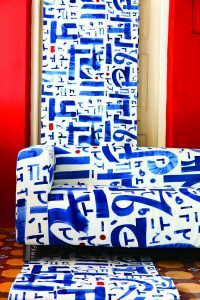 The collection comprises: cushions covers, throws, bed linen (pillow cases, flat sheets, quilts and bed spreads), bolster cases, 2-seater sofa covers, curtain fabric, general fabric for multi-use and posters. 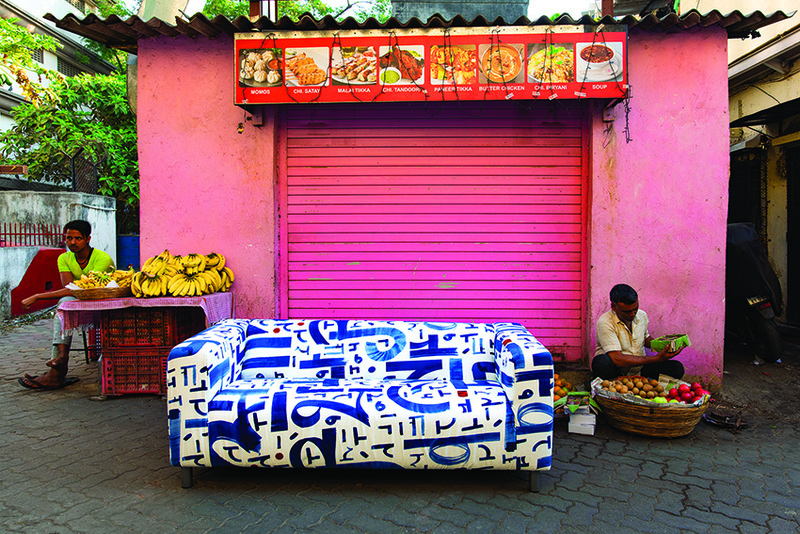 Prices range from Rs 349 (for a meter of fabric) to Rs 4,000 (for a 2-seater sofa cover). All the products are made from 100 per cent cotton.